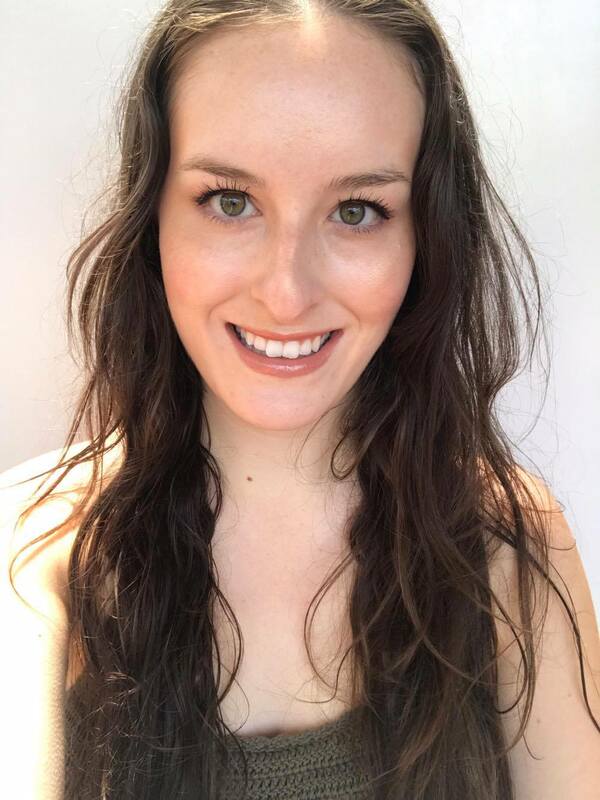 Coconut oil; the best undiscovered and underrated hair product? I haven’t felt the need to use any leave in conditioners or hair masks since I discovered coconut oil. Coconut oil is amazing for you internally as well as externally, and when a product is safe enough to eat, you feel confident putting it on your body. 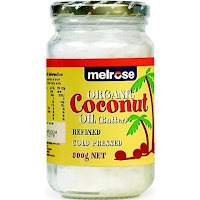 Coconut oil is only one of the only substances able to penetrate the hair shaft and moisturise deeply to repair. Whenever the ends of my hair feel dry I use a tiny amount of oil to make my hair feel bearable again. 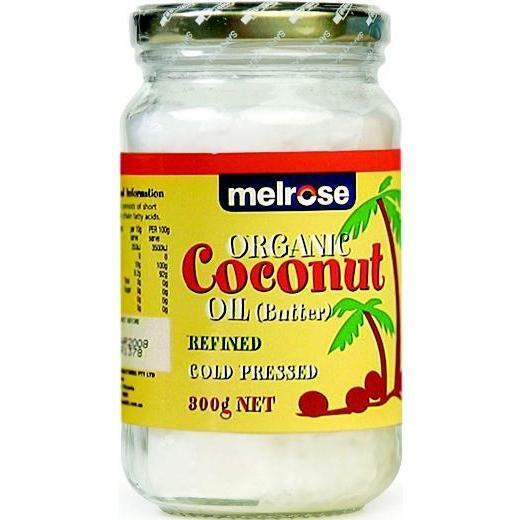 If I have time of a night and I need to wash my hair, I apply Melrose raw virgin cold pressed organic coconut oil to the ends of my hair and pop on a hair cap for at least twenty minutes. Then I rinse it out in the shower, making sure I shampoo down to my ends so when my hair dries it wont look heavy and instead is light, soft and shiny! I also think that it is so cheap for a jar considering how long it lasts for.